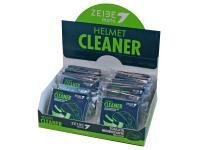 Scooter Shop Dealer Helmet Cleaner Display Kit Zeibe Moto Essential Accessories Wet Clean Wipes 128 pcs - The Perfect Gift for Motorcycle Riders! 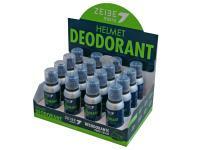 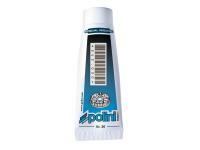 Scooter Shop Zeibe Moto Helmet Deodorant Spray Dealership Dispaly Zeibe Spray Bike Store Display 16x100ml - The Perfect Gift for Scooter & Motorcycle Riders! 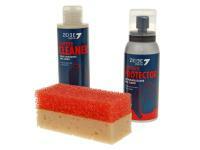 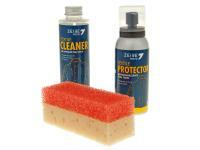 Scooter Shop Zeibe Moto Leather Cleaner Pack Display includes Zeibe Cleaner 8x150ml and Protector 8x100ml Kits - Perfect Gift Set for Motorcycle Riders! 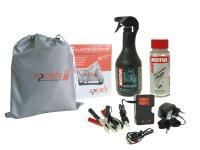 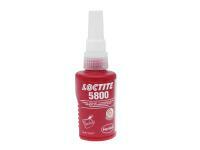 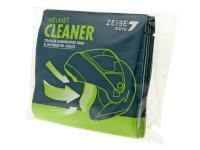 Scooter Shop Zeibe Moto Textile Cleaner Pack Display Zeibe Cleaner 8x150ml and Protector 8x100ml for Dealers - The Perfect Gift for Motorcycle Riders! 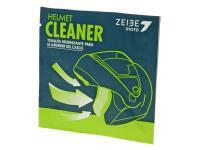 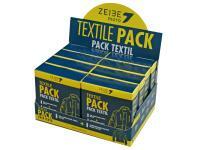 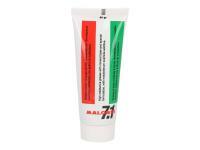 Zeibe Moto Cleaner Gift Textile Pack Zeibe Ceaner 1x150ml and Protector 1x100ml - The Perfect Gift for Motorcycle Riders! 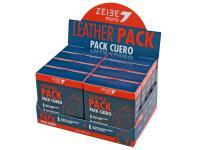 Zeibe Moto Motorcycle Leather Jacket Cleaning Pack Zeibe Cleaner 1x150ml and Protector 1x100ml The Perfect Gift Set for Motorcycle Riders!